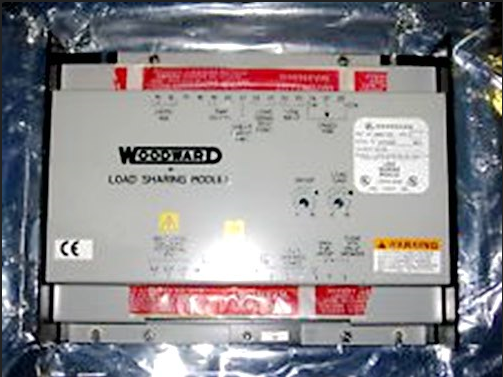 Woodward Controller, China Manufacturer of Woodward Controller. Various products of Woodward Controller, providing product images and basic parameters with each Woodward Controllers and Woodward Speed Controller; We are a professional Chinese manufacturer of Woodward Controller, and look forward to your cooperation! Woodward Controller is made in United State , Woodward is the world's largest independent designer and manufacturer of energy control solutions for aircraft and industrial engines, turbines and power equipment. Controlling all engine parameters related to operating conditions is essential to reduce diesel engine emissions and improve its efficiency . As the world's largest independent manufacturer of prime motion controllers, Woodward is leading the market and technology. More efficient engine management, Exhaust emission control, Digital Controller system , Air and Fuel Valves, Diesel Engine ECU. Woodward serves oems, integrators and end users in the following areas: Power generation, Gas compression , Alternative fuel vehicles , The locomotive, Marine propulsion apparatus and auxiliary power supply, Mobile and industrial equipment .